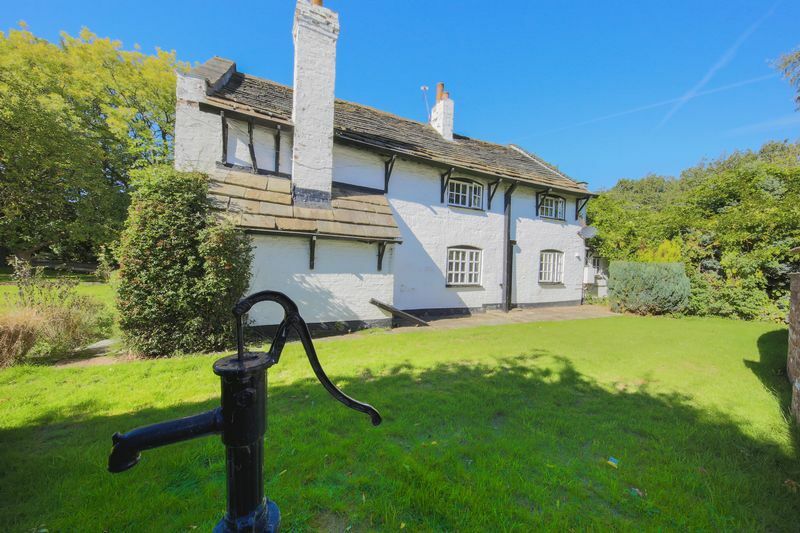 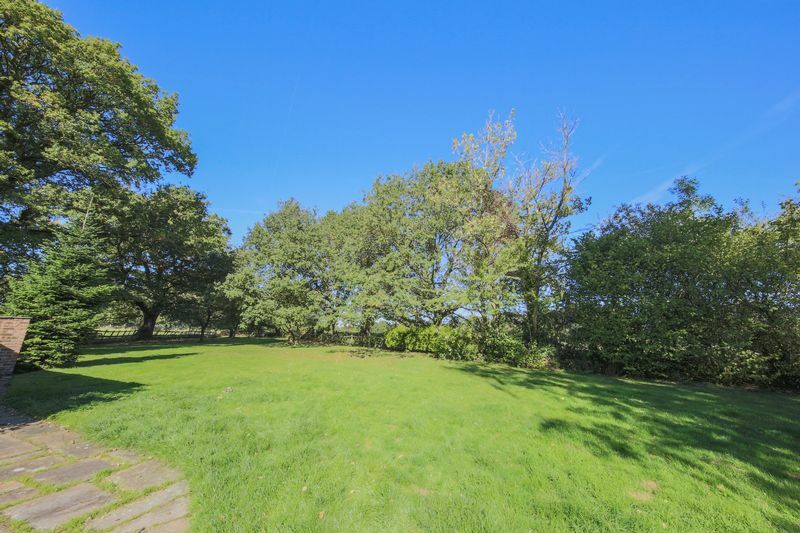 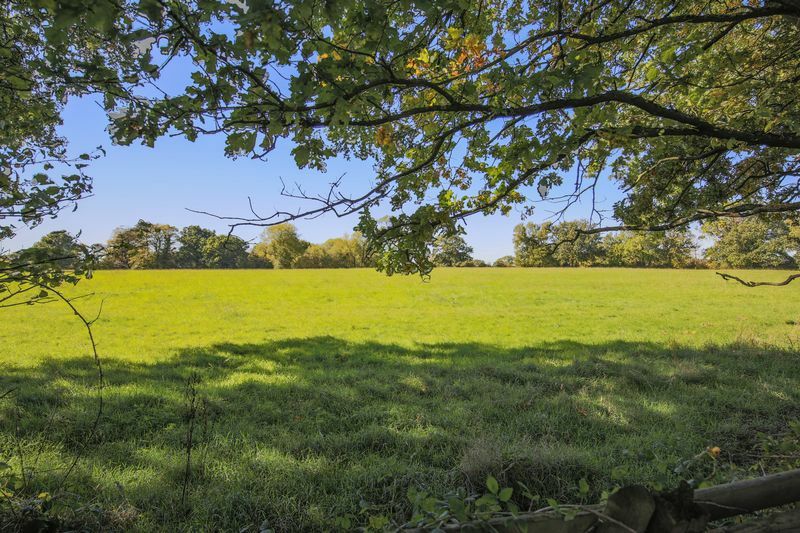 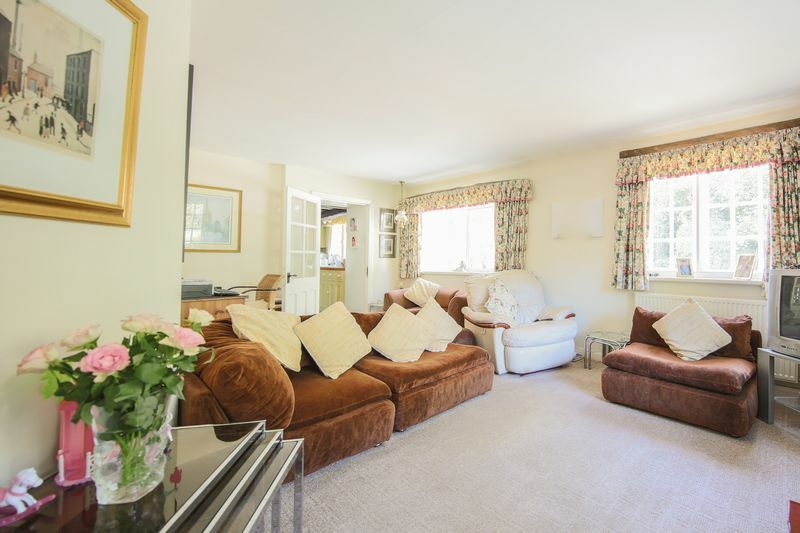 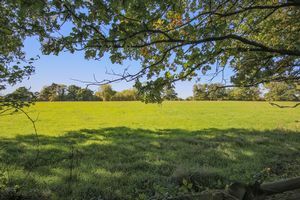 Nestled in a pretty cul-de-sac, on the outskirts of Wilmslow Town Centre, this characterful property has beautiful views over mature gardens and surrounding countryside. Yet is within easy reach of the motorway, airport and all amenities. 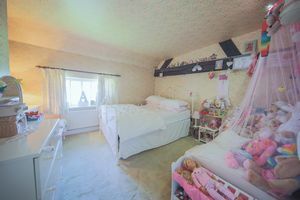 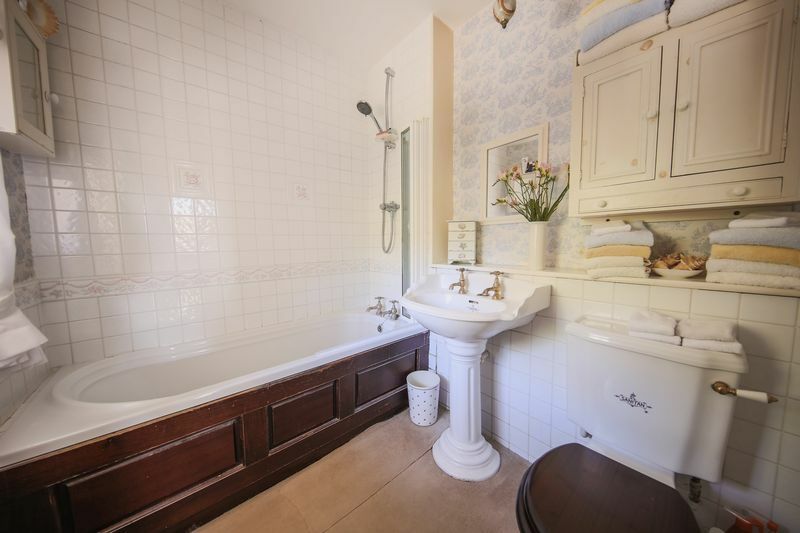 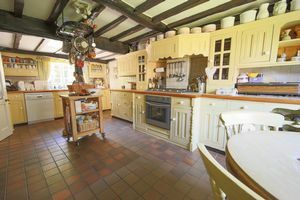 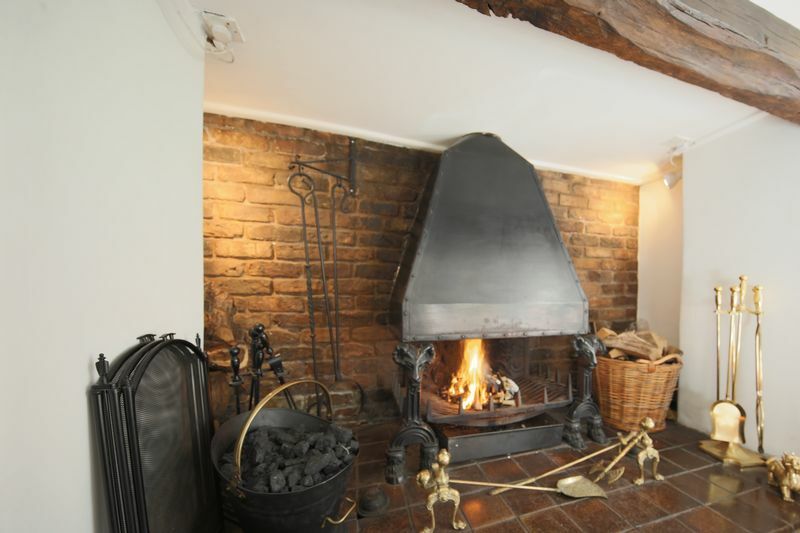 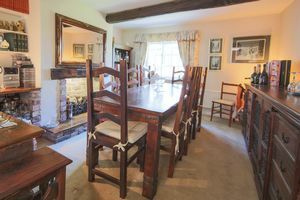 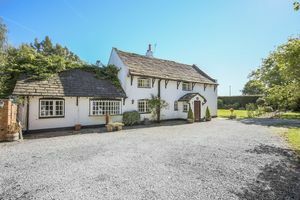 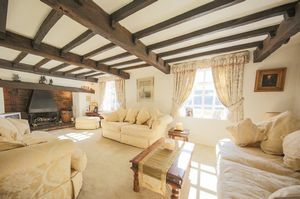 This unique farmhouse exudes charm whilst briefly comprising of an open entrance hallway, lounge, dining room, dining kitchen, utility room, w.c, sitting room (or 4th bedroom) and study area. 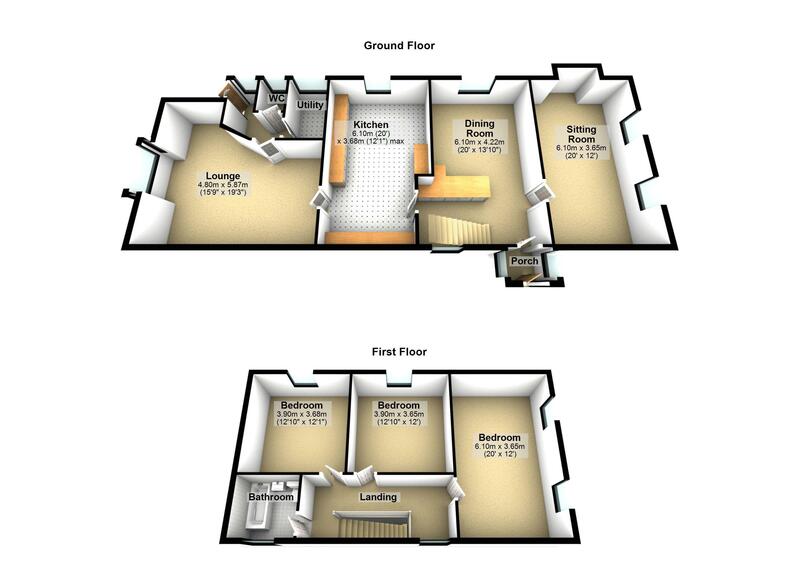 To the first floor there are three double bedrooms and a family bathroom. 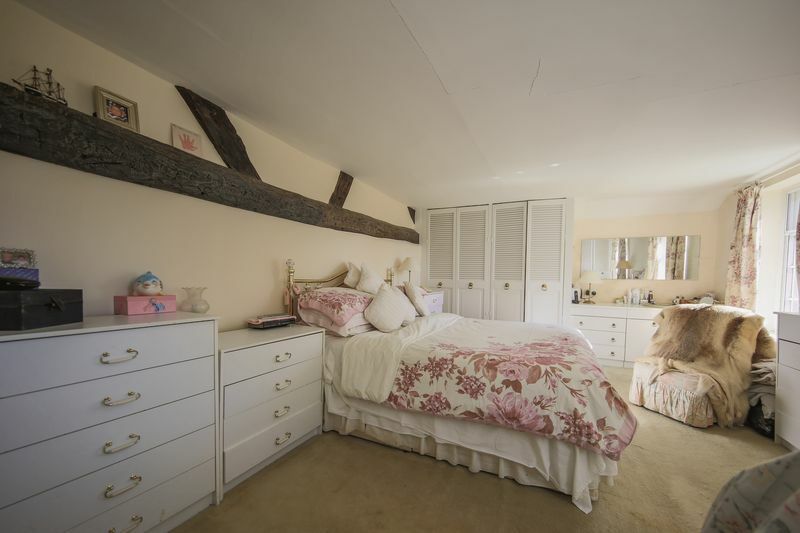 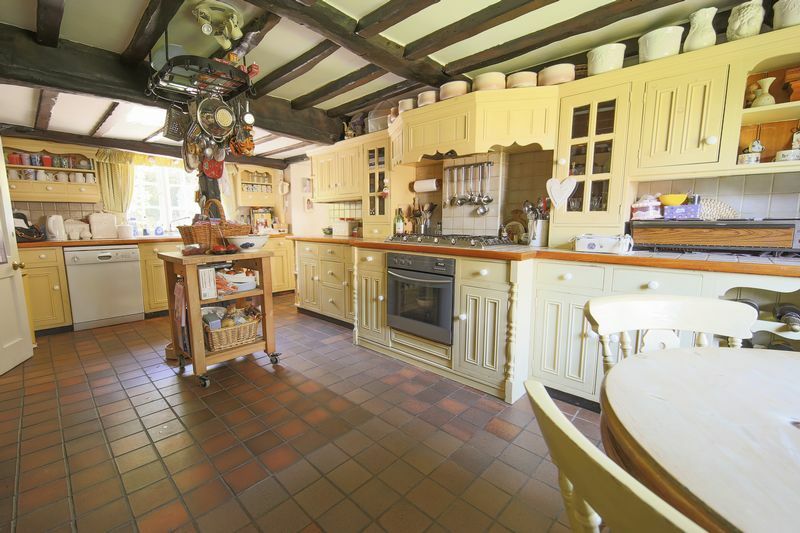 The outdoor features boast of two stables and a tack room, a large garage with office/store room. 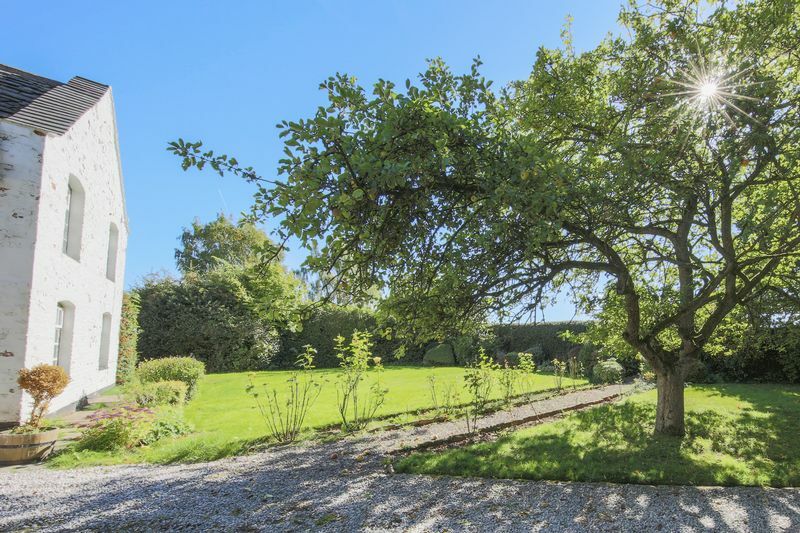 The gardens are mature with established trees and boarders with a pleasant open aspect . 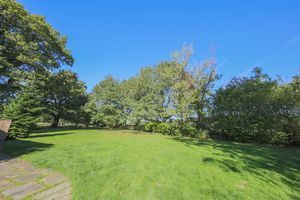 The parking is ample with a large gravel driveway leading to the garage. 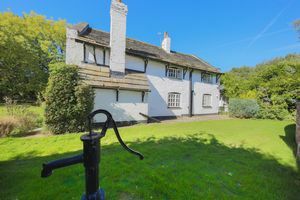 Penn House dates back to the 16th century and was the Quakers first ever meeting place in North East Cheshire (a copy of the meeting minutes will be supplied to the new owner). We highly suggest a private viewing to truly appreciate this property and it's potential, subject to the relevant planning conditions.